One of the darkest bronze-leaf Begonias you will find, lending to a beautiful contrast between flowers and foliage. Great in mass plantings and flowerbeds. 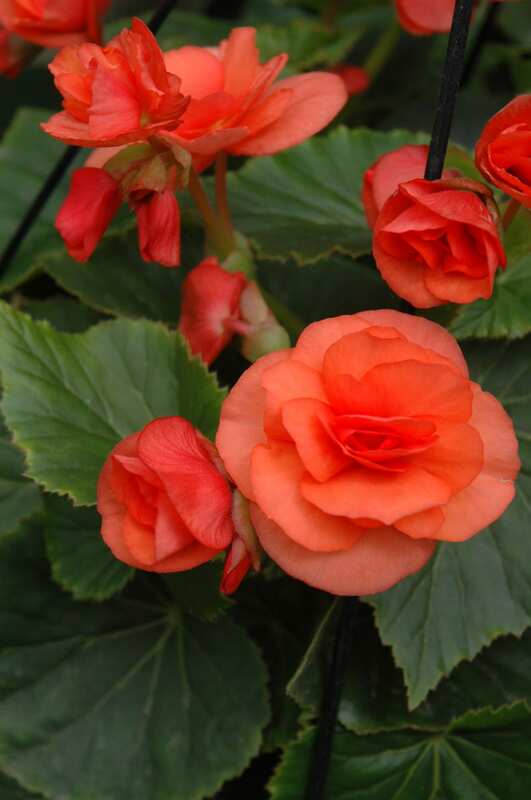 A rich-green leaf series of Begonias known for their early, large flowers on compact plants. A wonderful performer in mass plantings and flower-beds. Heat-tolerant.